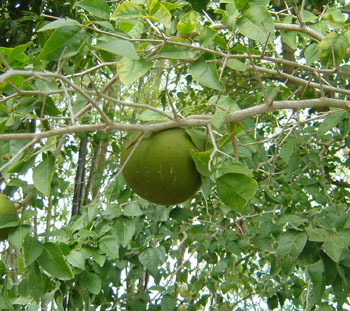 Bael fruit is eaten fresh or dried generally for medicinal purposes. 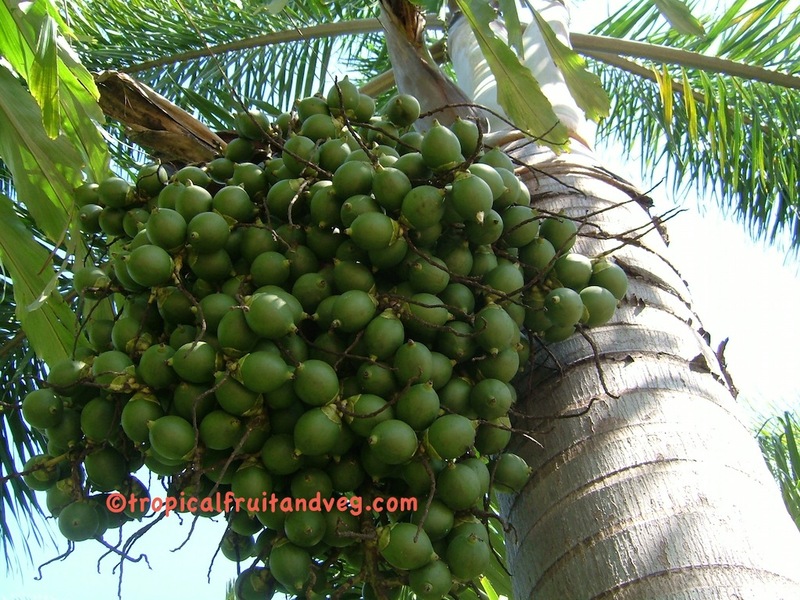 The pulp is used to make a drink by adding with water, sugar and lime juice. Young leaves and shoots are sometimes used as salad greens. It has religious significance in Hinduism particular in rituals related to the worship of Shiva. 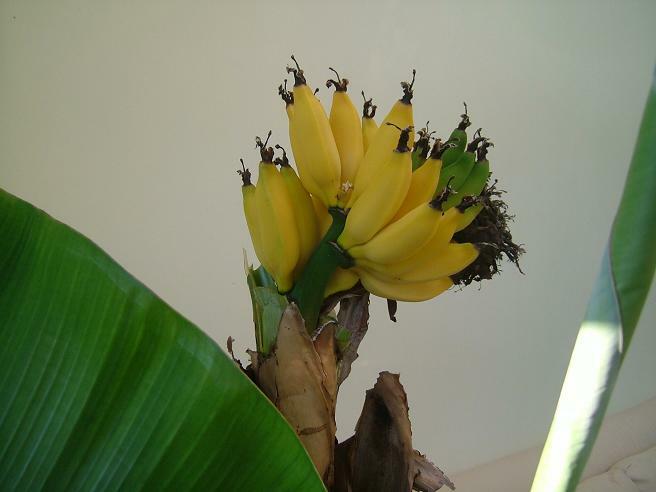 The ripe banana is utilised in a multitude of ways in the human diet, unripe bananas (plantain) are baked whole on hot stones. Banana leaves can be used as 'plates' to eat out of. Betel nuts are chewed with betel leaf for their effects as a mild stimulant (arecoline) causing a warming sensation in the body and slightly heightened alertness. They are readily available from street vendors in India, Sri Lanka and southern China. Eaten fresh out of hand mainly by children. 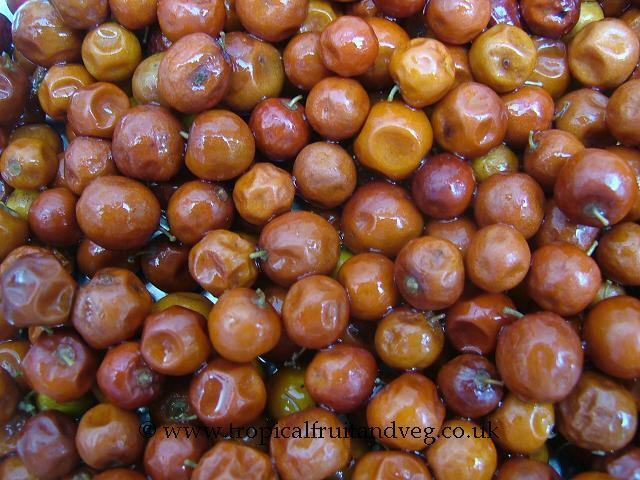 When dry, the berries become very hard and difficult to eat. 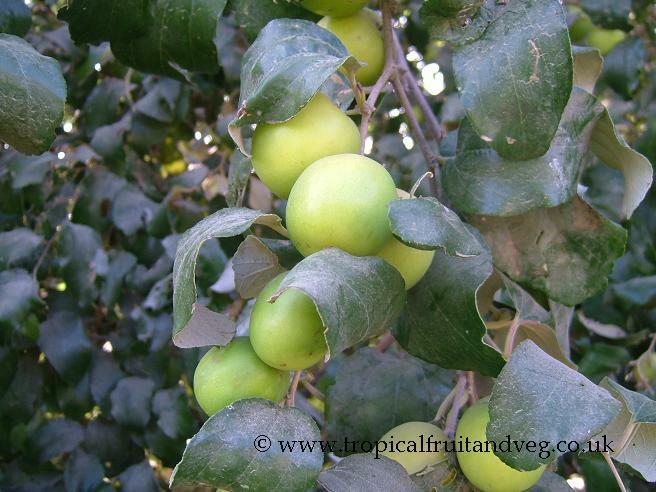 The ripe fruits are mostly consumed raw. Acid types are used for pickling or for chutneys. In Africa, the dried and fermented pulp is pressed into cakes resembling gingerbread. Young leaves are cooked and eaten in Indonesia. In Venezuela, a jujube liqueur is made and sold as Crema de ponsigue. Seed kernels are eaten in times of famine.